Oh hello, spring! Although we truly enjoy the change in season (and light!) it sure is nice to feel the warmth of springtime. After endless rain, at least that’s what LA-ians would have you believe, we think it’s worth it for the endless blooming that follows. 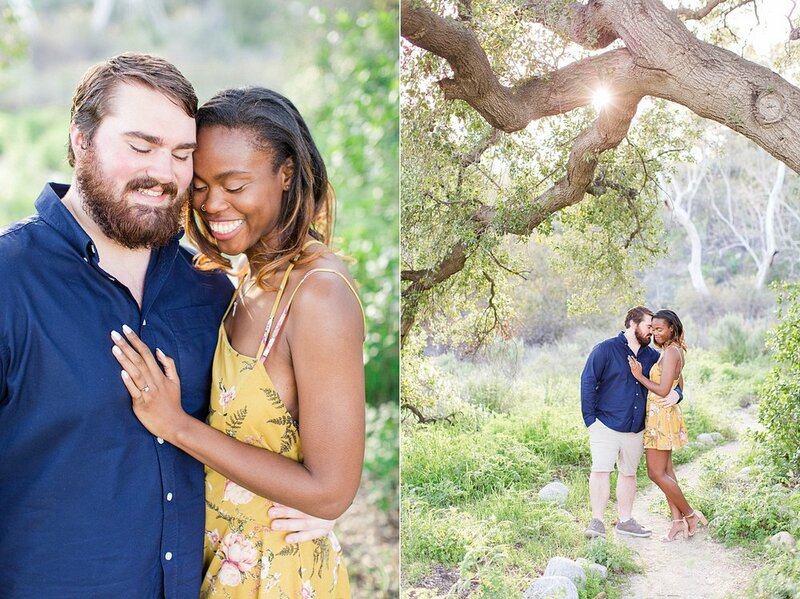 Eaton Canyon is just beginning to show it’s blooms, making it the perfect place to capture these lovebirds’ engagement session! 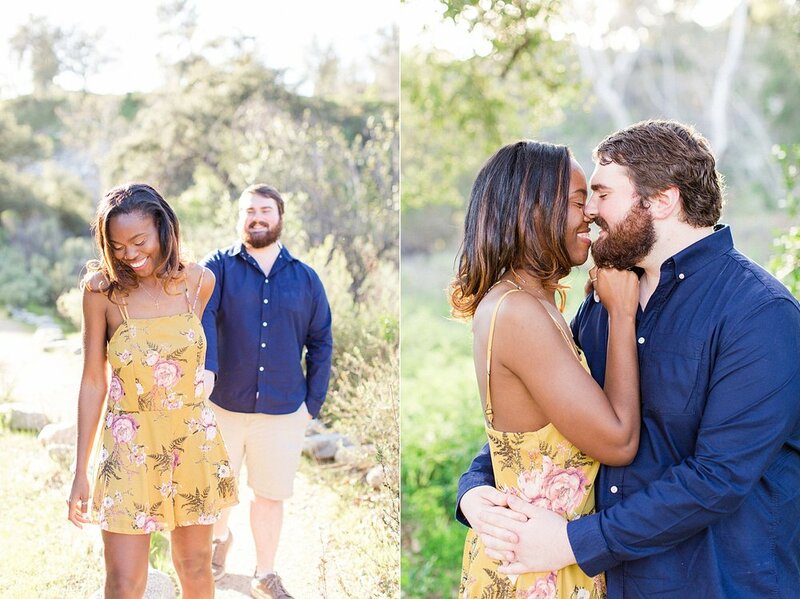 Anneliese and David also give us all the feels! We’re fairly certain Anneliese could turn the world on with her smile and when David is near, their love is contagious. As you can see, they simply exude warmth and kindness. Although they may still be in college, these two can’t wait to spend the rest of their lives together and we couldn’t be happier for them. 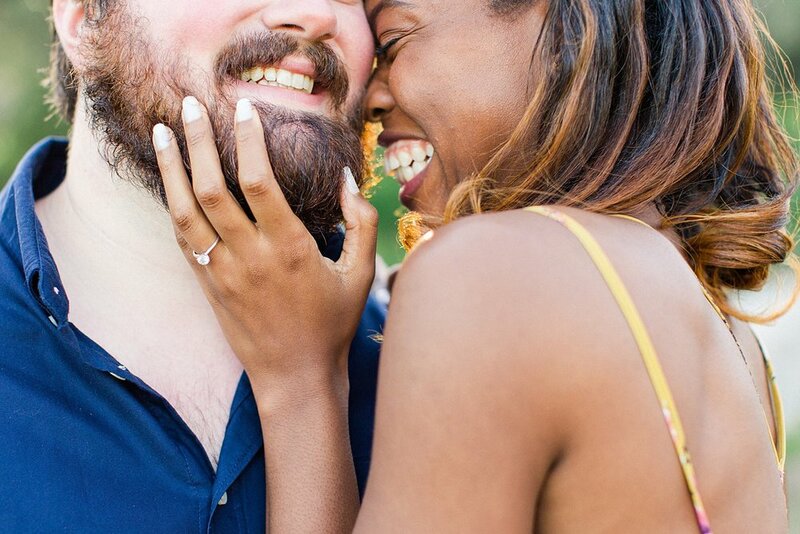 We feel so lucky these two invited us to capture their story! We can’t wait for their Castle Green wedding this summer!